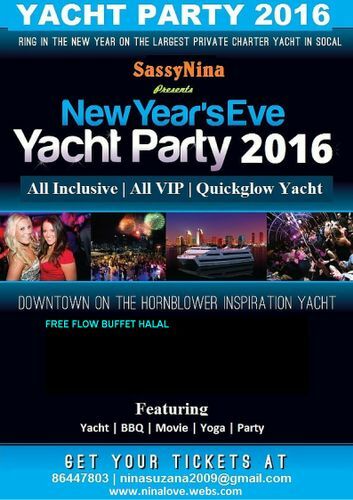 We THROW a VIP full access @Quickglow Yacht by marine bookings. 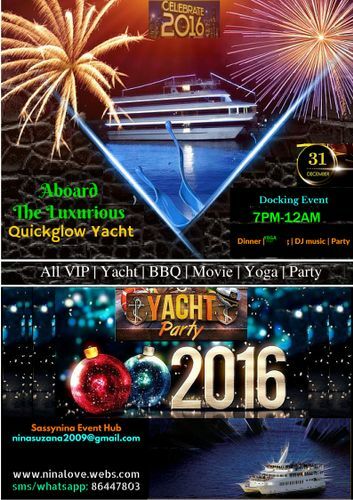 Celebrate and witness our fireworks lighting on private yacht exclusive for you. Bring your family and friends no age limit. Kids under 6 months not advisable.